5 Bedroom House To Rent in Weymouth for £1,250 per Calendar Month. Palmer Snell are pleased to offer to let this delightful stunning 5 bedroom family home in Portesham. 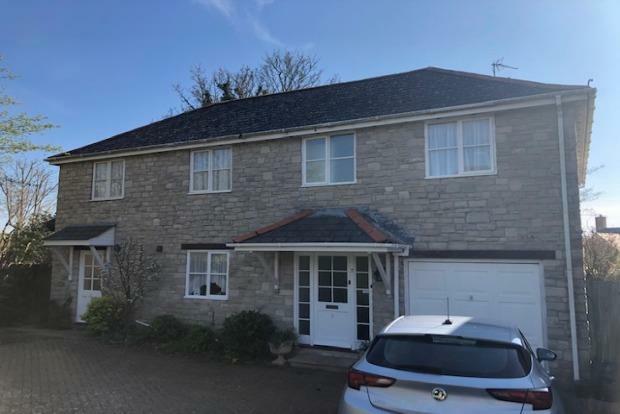 The property briefly comprises of large entrance hall, kitchen/ diner leading to second reception room with utility area and doors leading to garden.Continuing through the hall there is a cloakroom and lounge with open fireplace and doors to conservatory and rear enclosed garden. The garden is split with patio and laid to lawn to rear. Upstairs there are 5 bedrooms (en-suite to master bathroom) and family bathroom. There are built in wardrobes leading into the master bedroom with fitted units in the bedroom as well. The second bedroom has free-standing wardrobes. There is a desk and drawers in the 4th bedroom. Benefits include driveway with off road parking for 2/3 cars and integral garage. This property is available now on an unfurnished basis. Please call 01305 778989 to arrange a viewing.